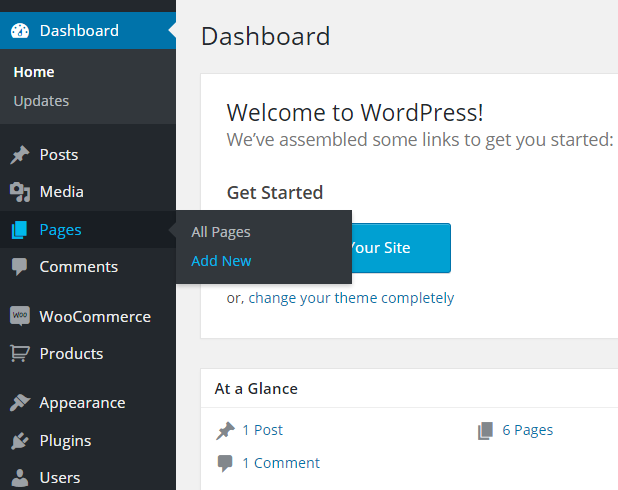 WooFolio comes with WooCommerce Filterable Product with Image Slider. Filter Products animations in a beautiful way like Portfolio ( We Called it WooFolio ). An awesome way to show your WooCommerce Products on Filtering system. We have given the option with Product Images Sliders also. If you forgot to add Product Images then by default Featured Image will be taken for Thumbnail images. 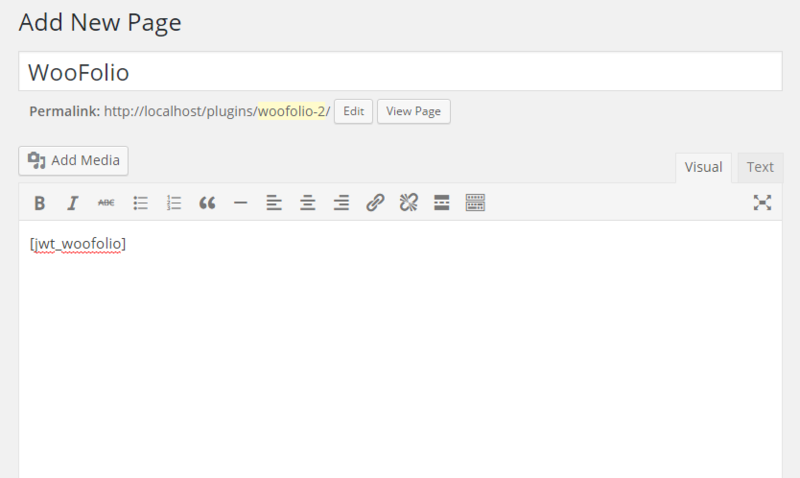 To Show WooFolio you’ll need a shortcode [jwt_woofolio] , Create a New Page and place the Shortcode. 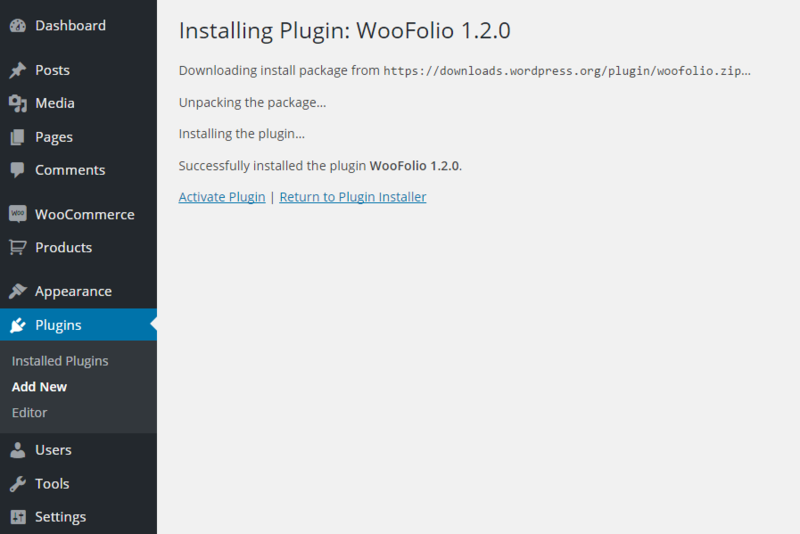 WooFolio will appear. Many more settings are coming!! !